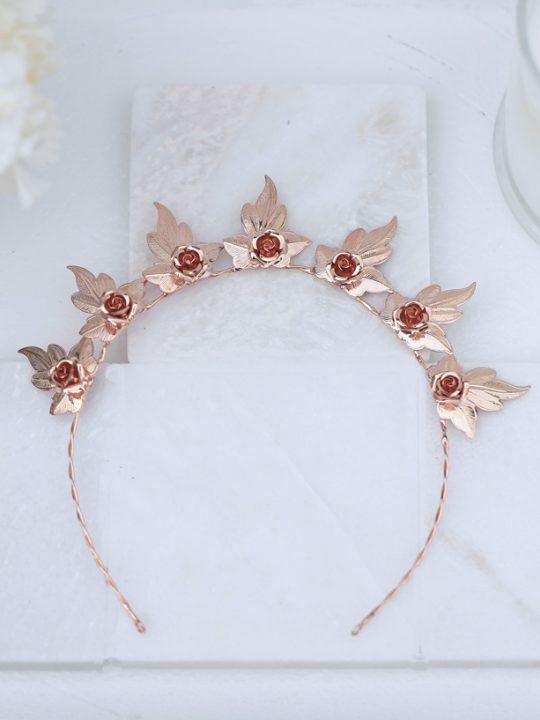 The picturesque Australian landscape that is Mildura was the inspiration for this unique headpiece. 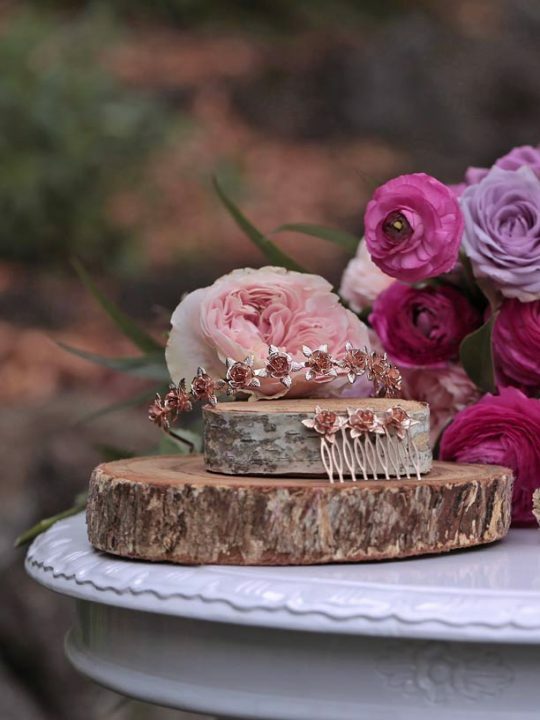 The Mildura Bridal Hair Vine is the perfect accessory for your Australian wedding. Sip wine and eat amazing food as your Hair Vine speaks for itself on your wedding day. 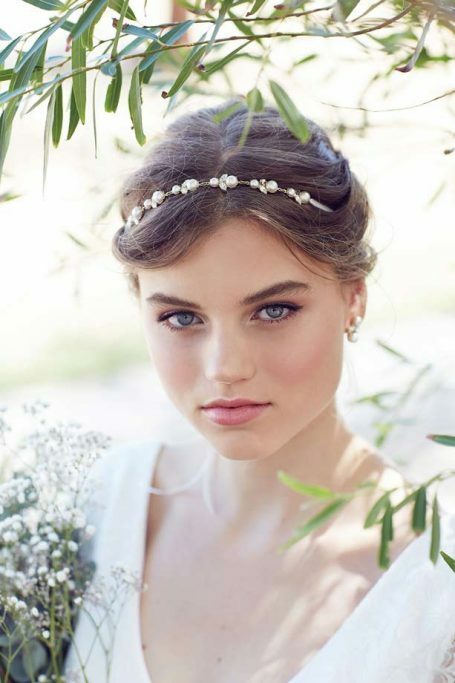 The Mildura Bridal Hair Vine is a classic statement headband with a slight bohemian touch. Inspired by the mighty Murray River and the beautiful produce that Mildura is famous for, this headpiece is a subtle yet alluring addition to your bridal style. The symmetrical settings is detailed with a design of pearls and Swarovski crystals. Create your own boho bliss style with Hello Lovers. Place on your head and tie at the back with the ivory ribbon. 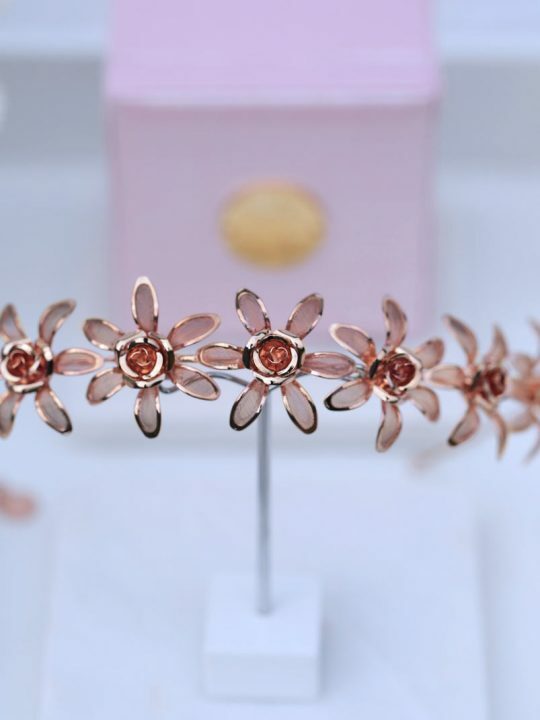 This Bridal Jewellery Collection is inspired by the red dust, the sun and the sand that make up this great land we call, Australia. Size:15 cm long with ivory ribbon ties. This hair vine is packaged in our signature pink silk Hello Lovers box. Set your bridal style alive when you match this piece with the Mildura Bridal Earrings. Take a note from those in north-west Victoria and do it right. Underneath the big city buzz, is small town Australia. These hidden gems of the great Australian countryside have also inspired Hello Lovers Australian Collection. This country is made up of towns filled with real Australians; Australians with incredible stories, living in unbelievable landscapes. 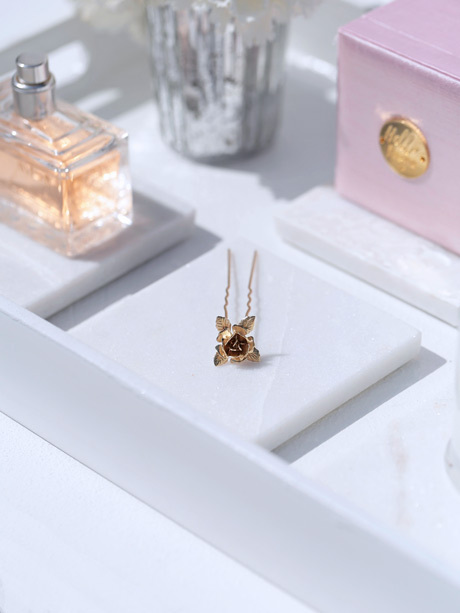 Ultimately, this country wouldn’t be what it is without them and this jewellery collection hopes to capture their beauty and tell their stories to the world. 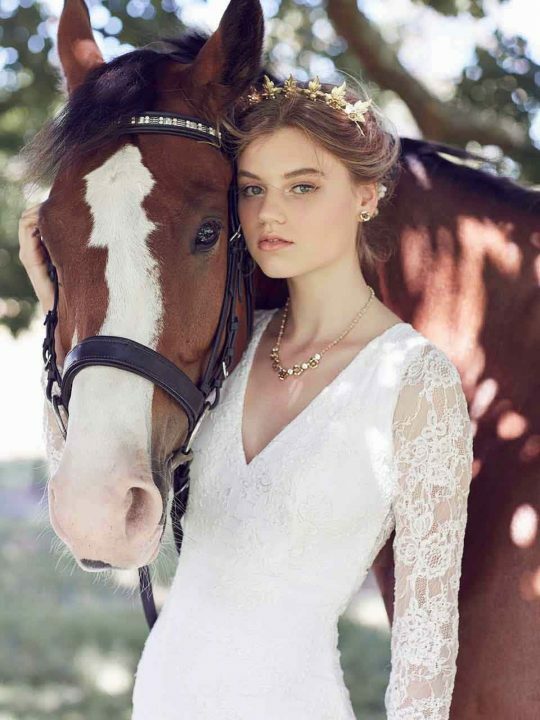 Exclusive range of bridal jewellery made in Australia by Hello Lovers. Check out Hello Lovers vintage lace wedding dresses too.